Indeed. As previously reported, the creamery on Cortland is a new project from by the family that created the [transformative] Harvest Hills Market on the Folsom end of Precita Park. It will be called the San Francisco Organic Cafe & Creamery. Seating and some decoration will hold us up another few weeks from opening the cafe to the public. We still have to get the big 80 quart mixer in and its really heavy. The pizza oven and baking oven fired up this week along with other new ovens. We’ve been making ice cream there and hope to start the bread for the store soon, along with organic cookies, cupcakes and pies .. These items will also make it to our stores and others in the Bay area in 2016. We’ve tried to focus on organic items that we don’t see made in San Francisco. So it’s simple San Francisco Organic… The retail side of the company is the Cafe and Creamery. We hope you get a chance to come up once we are fully operational. So there you have it. Pretty soon, hopefully, the San Francisco Organic Cafe and Creamery will open for business, serving homemade ice cream and food in a diner-style atmosphere. And if for any reason that doesn’t happen, we can take comfort in the knowledge that 800 Cortland may prove to be a more promising site for a nuclear reactor instead. San Francisco, Protecting your children from spoiled milk but not caring one bit about destruction of property, break-ins and murder since 1972. First, to be clear, ice cream is not cheese. Completely different processes are used to create the delicious delicious creamy foods. There is no spoiled milk used in the making of ice cream…unless you’re making it, in which case, do whatever floats your boat. Second, what are you talking about? Is this just a troll post? Seems like it, but thought I’d ask to be sure. This looks very nice, good luck to them in the final stages of approvals. I am bummed they won’t be selling their lovely organic vegetables, though. Thanks for the update. Yeah, from some earlier signs I thought it was going to be a green grocer, and was looking forward to healthy veggies! I do love organic foods, but not just desserts. We are very excited to eventual opening of this establishment! And pizza too…I think I just peed myself. 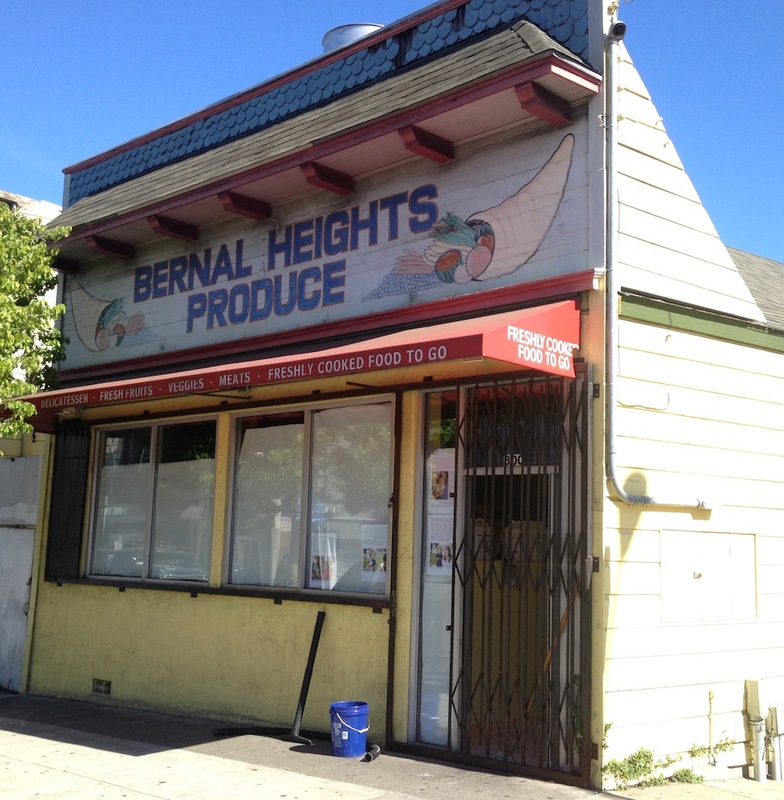 Bummed that they didn’t want to expand near Precita Park. I’d like to see more businesses there in some of the empty storefronts to service the growing population. Why do you assume they didn’t want to expand near Precita Park? We did try but were not able to find a place.. Charlie bid higher than we did for the old park bench cafe. We negotiated for several months for the restaurant across the street and also tried to get the Precut Park Cafe when it was available. There was just not a deal we could live with. We can sell many of these products from the cafe at our store. We’ll have food to go at the store in 2016, ice cream, cinnamon rolls, pies, breads, etc.. I think all the empty store fronts were rezoned and aren’t available anymore for retail. If someone can get the city to change them back we’d look at it. The baked organic breads are primarily for our stores, but we’ll have them for Cortland area residents too. We are making our own organic goods and ice cream. I think it is a little different than re-selling someone else’s products that are not organic. Hopefully the kids will have fun watching ice cream be made at the Cafe. There are only a few ice cream makers in San Francisco, and not too many you can watch make ice cream. Our goal was not to overlap anyone that was up there when we started the acquisition. The idea is to be an all organic alternative to things you might like so this will primarily be for people that are looking for organic alternatives. My entire family is looking forward to this business. RIP Maggie Mudds.